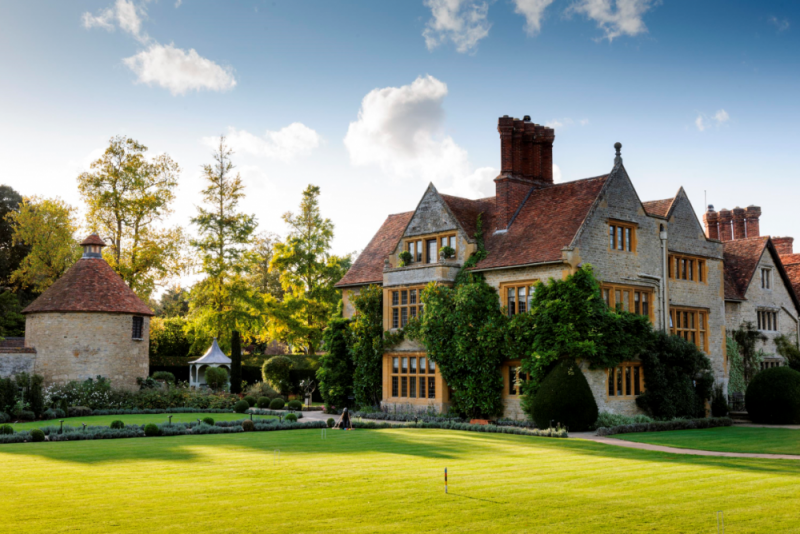 July 2017 heralds the launch of The Raymond Blanc Gardening School at Belmond Le Manoir aux Quat’Saisons – the first of its kind in the UK. Inspired by a deep joy and curiosity for the wonders of nature, this school promises to combine the passion the whole team at Belmond Le Manoir aux Quat’Saisons share for the love of gardening, with the desire to pass on best kept secrets to guests. 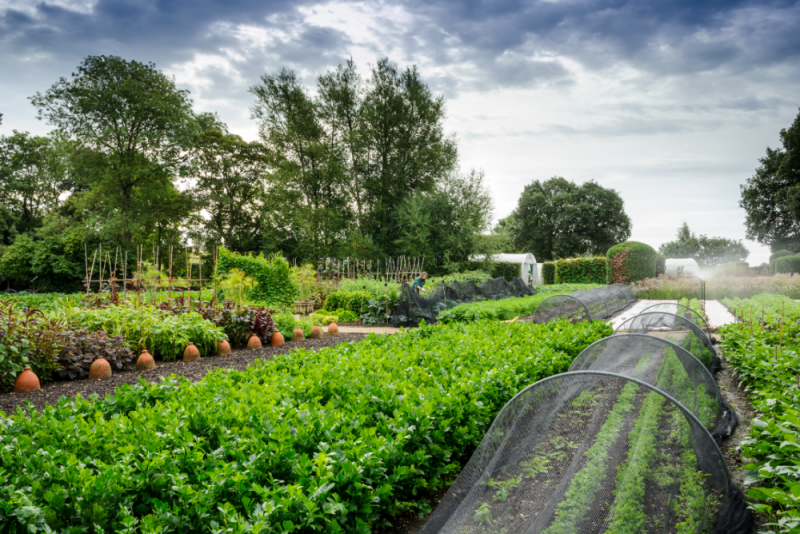 Guests who visit Belmond Le Manoir aux Quat’Saisons almost always head to the kitchen garden, a magnificent two-acre vegetable and herb scape producing over 90 types of vegetables and 70 herbs and this is where the inspiration to create the first ever hotel gardening school originated. Head gardener Anne Marie Owens, who has worked at Belmond Le Manoir aux Quat’Saisons for over 30 years, shares the same passions as Blanc, and together they have combined heritage and modernity when it comes to growing methods with the passion for spreading that knowledge. Utilising tried and tested and more recent techniques, the team will also offer tips on the whole process – from planting and growing to picking and cooking. 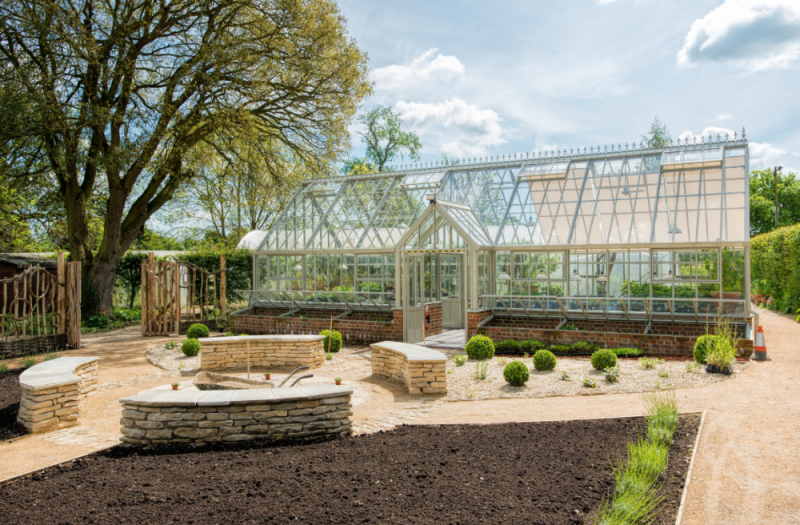 The Raymond Blanc Gardening School will impart insider tips and expert advice in a relaxed and creative environment, appealing to those with a keen interest in all things botanical, or seasoned professionals. Guests will be encouraged to discuss gardening experiences with green-fingered experts and take home ideas and inspiration guaranteed to transform natural spaces or feel energised to create a personal garden scape. The core courses will be led by Anne Marie and her team, each of whom have a specialist interests. Initial courses will include Seasonal Vegetable Growing, Micro Greens, Orchard – Summer Pruning, Mushroom Growing, Understanding Your Soil and Growing Organic.